SURVEILLED is an exciting TransAtlantic production with a mix of USA and UK cast, and embraces the surge in demand for ‘smart horror’ films: less gore with more humour and story originality mixed with fascinatingly complex characters. Did GET OUT give you a fear of the deep and the bottomless? Did DON’T BREATHE leave you gasping for air? Did A QUIET PLACE terrify you into silence? James Smith and Caroline Spence are a writer/director and screenwriter/producer partnership who work under the banner of Raya Films and they are cheering loud and hard for the new batch of ‘smart’ horror movies that are hitting our cinemas. So they are going to make their own Smart Horror Movie. SURVEILLED. A highly commercial, Trans-Atlantic visceral thriller that poses some serious moral questions - not just to some morally-ambiguous central characters, but to the audience as well. 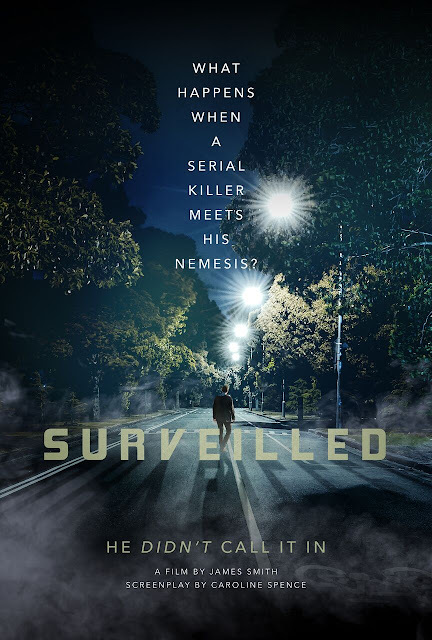 SURVEILLED is an ultra-low budget feature film, a horror movie designed to ‘creep out’ as opposed to ‘gross out’. It follows the story of twenty-something Joe who writes horror movie reviews and is fascinated with real-life murderers. Ironically, Joe’s hometown of Clairmont is the location of the country’s latest serial killer. Three local women have been brutally murdered by an attacker dubbed The Clairmont Murderer. Having recently watched a TV crime show highlighting the case, Joe finds himself embroiled in the world of The Clairmont Murderer when he witnesses some disturbing behaviour by a stranger. The production boasts a strong cast, with high profile talent attached from both the UK and USA. 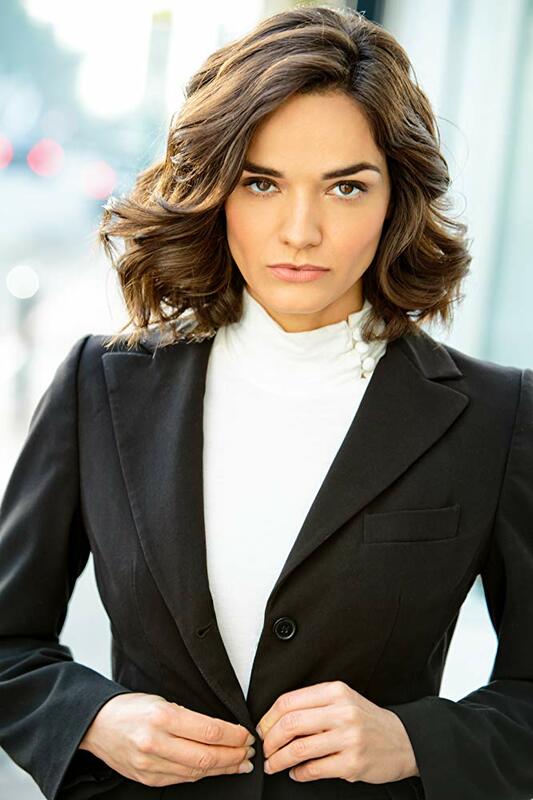 It will star Los Angeles based actress Jamie Bernadette (NCIS:New Orleans; I Spit On Your Grave: Deja Vu) who is a huge name in the horror genre, alongside New Jersey actor Ed Bergtold (Wall Street: Money Never Sleeps). Other cast include LA-based South African actress Reine Swart (Z Nation, Syfy Channel) and New Jersey actress & TV host Kelly Calabrese. UK cast includes Rob Dukes (The Code, Little Glass Pictures, 2018) and Emily Haigh (Beautified, Siren Call Films, 2018). If the crowdfunding campaign is successful, cameras will roll on SURVEILLED in November 2018. The producers then plan a fast turnaround with a first cut to be taken to the Cannes Film Festival & Market in May 2019 - they will be seeking US-based sales representation for domestic and foreign distribution.